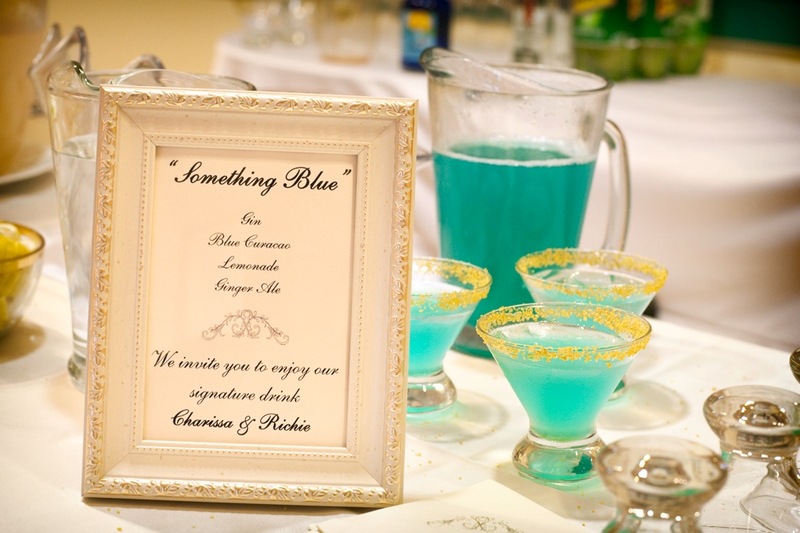 How will you serve alcohol at your wedding, an open bar, a cash bar or no bar? What is the best way to go? Alcohol is typically expected at cocktail and dinner receptions, but you can choose from different serving methods. 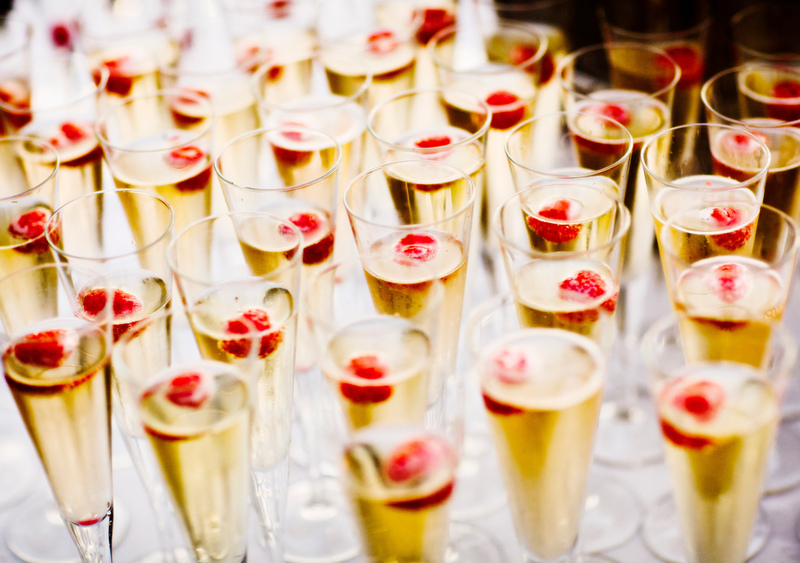 If an open bar isn’t going to fit the budget, consider serving champagne as guests arrive, wine with the meal and beer, wine and specialty drinks after the meal. With an even tighter budget, serve a punch or pre-purchased beer, wine and liquor. Once the alcohol is gone, the bar can serve nonalcoholic beverages. On-premise pricing at a restaurant, banquet hall or private club can be done per consumption, or by the bottle or drink; with cocktail reception included and then per consumption; all-inclusive, with the total price of the meal including food and beverage (a good deal if your guests are heavy drinkers); or by corkage fee only, meaning you bring your own wine and champagne and the venue charges you a fee to serve it. If you have under drinking age on your guest, negotiate a lower price for them. Creating two signature cocktails and have the option of wine and beer could help with keeping costs down. This creates a special option for your guests and helping you keep additional alcohol charges down. An advantage to having your reception at a less traditional location and bringing in your own caterer is that you can also buy and bring in your own liquor. 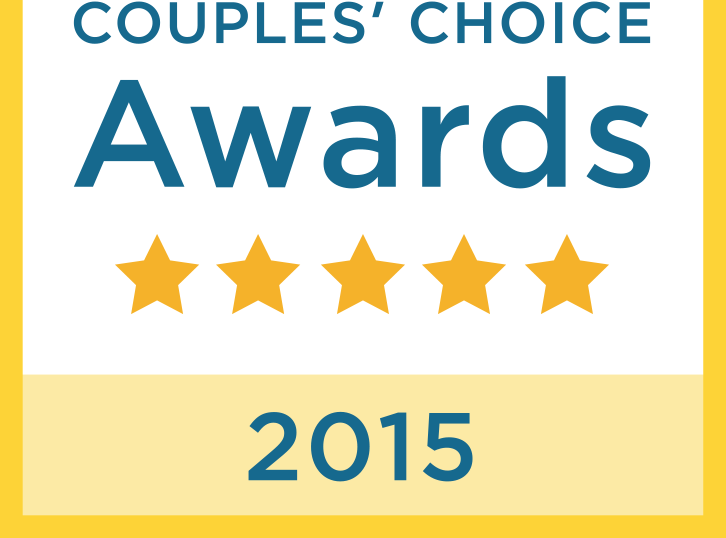 Check out prices at discount stores, wine shop catalogs, liquor stores and local wineries. Make sure to buy about 10 percent more liquor than you think you’ll need, and stock up on the ice. 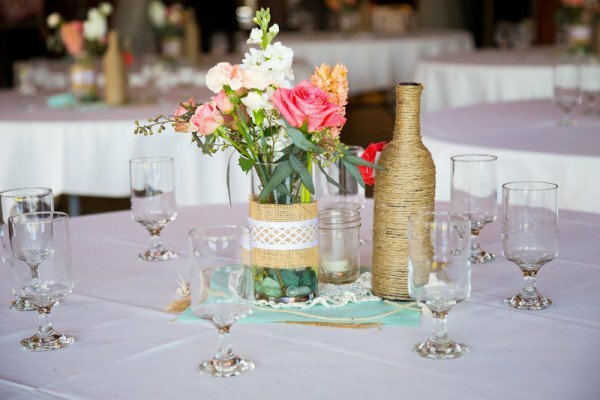 Wedding Centerpieces, why are they so important? A large part of planning the perfect wedding comes down to planning the perfect wedding reception. 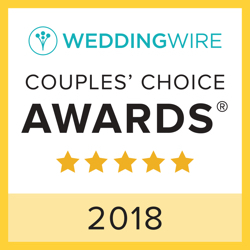 While the ceremony itself is the star of the day, the reception is the much anticipated after party and that’s when the real celebrations take place. When couples plan their wedding reception a great deal of attention is put on the food and entertainment, which is as it should be. But décor plays a large part in setting the stage for a memorable wedding reception, and it’s easy to overlook those little things that can help to add a distinctive touch to your own wedding celebration. 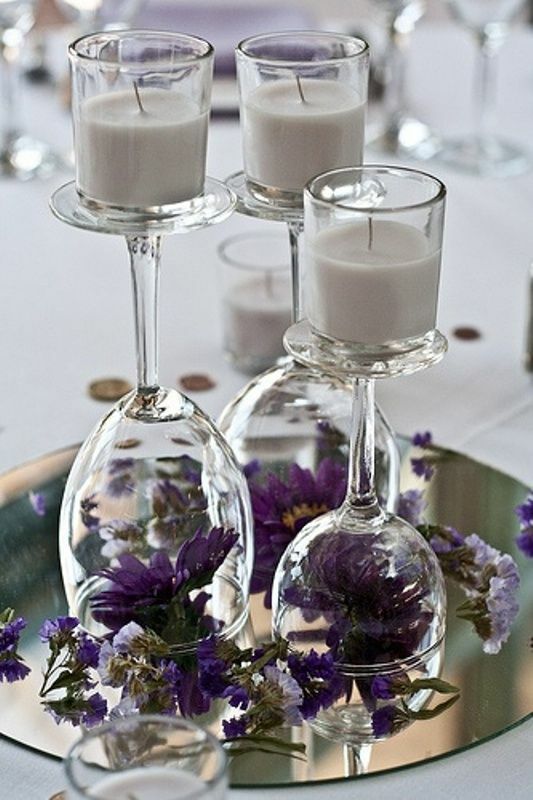 Such as your Wedding Centerpieces. Why the Concern on Wedding Centerpieces? During the reception, your guests will be spending much of their time seated around dining tables. When they are not dancing or moving through the receiving lines, guests will be seated at table eating, drinking, and generally enjoying the company of friends and family. Wedding centerpieces give couples a wonderful opportunity to put their own personalities into the décor of the venue. Wedding centerpieces can take many different forms, from flower arrangements to a cluster of mirrors and candles; from fruit baskets to elegantly arranged tea cakes. The only limit is your imagination. There are a number of things couples need to consider when choosing their wedding centerpieces. First, and foremost, is budget. 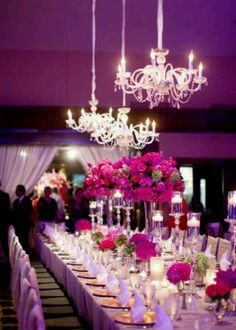 Decide how many tables will be needed for your reception, and how much money you can allow for each centerpiece. Consider how many guests will be seated at each table and how much space can be given to the centerpiece. 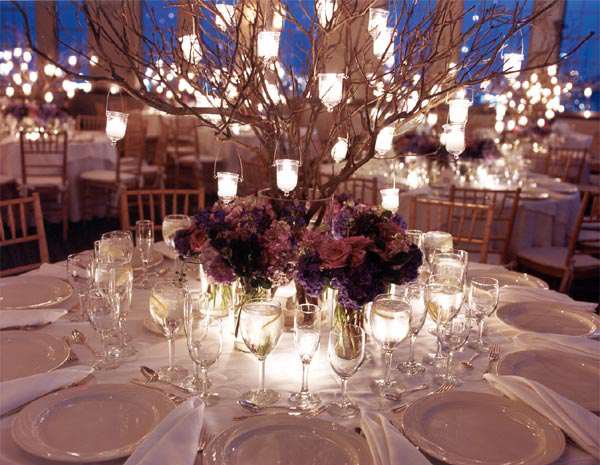 Try to avoid centerpieces that take up too much space, and steer clear of designs that may obstruct your guest’s view. If your reception is in a dimly lit venue, you may want to include candles or tea lights in your centerpieces to create accent lighting at your guest’s tables. Before settling on any final design choices for your wedding centerpieces, be sure to check with your venue. Some venues have restrictions. You should also confirm set-up times with venue, to ensure that you have ample time beforehand to set up. Also don’t forget to find out who is responsible for clean up after your reception.